Considering a Veterinary Practice Debt Consolidation Loan? At 1st Med Financial, we understand the continual need for increased cash flow and working capital and what that can mean to the ultimate success or your practice. With current interest rates at all time lows, your practice may be a prime candidate for a veterinary practice debt consolidation loan. We've been helping veterinarians refinance and consolidate their practice & real estate debt at lower interest rates leading to increased monthly cash flow. We have also seen many of our clients take advantage of the lower interest rates and accelerate their debt reduction resulting in a debt free practice. At 1st Med, we have multiple veterinary practice debt consolidation loan options. A Veterinary Practice Debt Consolidation Loan may just be what you've been looking for. Our years of experience in practice valuation and assessment offers our clients the most aggressive veterinary practice debt consolidation loans in the marketplace. 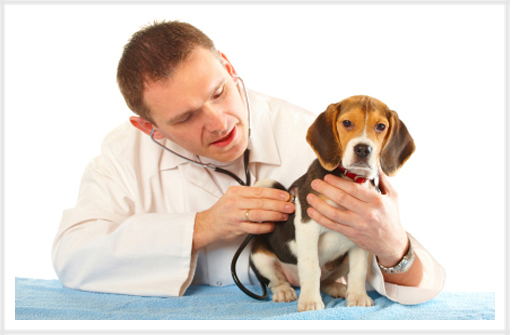 Veterinary Practice Debt Consolidation Experts Are Available: (877) 625-8531.